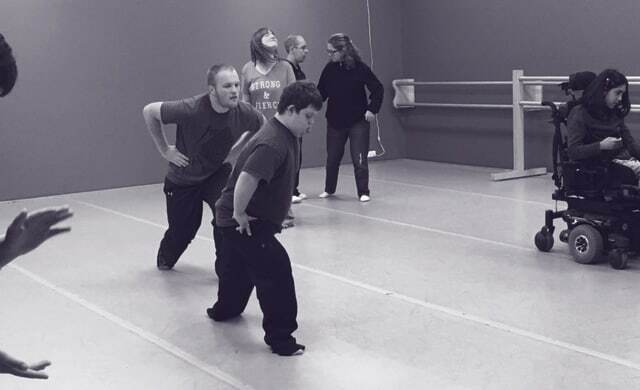 Dance is for Everyone - every age, every ability. Ballet Chelsea's Adaptive Dance Program (ADP) gives movement classes to residents ages 3 - 93 with a wide range of abilities taking exercise classes to those who may otherwise not have fitness programs available to them. Each class is tailor made to the needs and abilities of the participants and aims to improve coordination and balance, endurance, flexibility, self-confidence and for students - teamwork. The classes are held throughout the area and are led by specifically trained teachers who visit special education classrooms, residential centers and senior communities. Open classes are also held at the studios of Ballet Chelsea. and to a number of private donors.